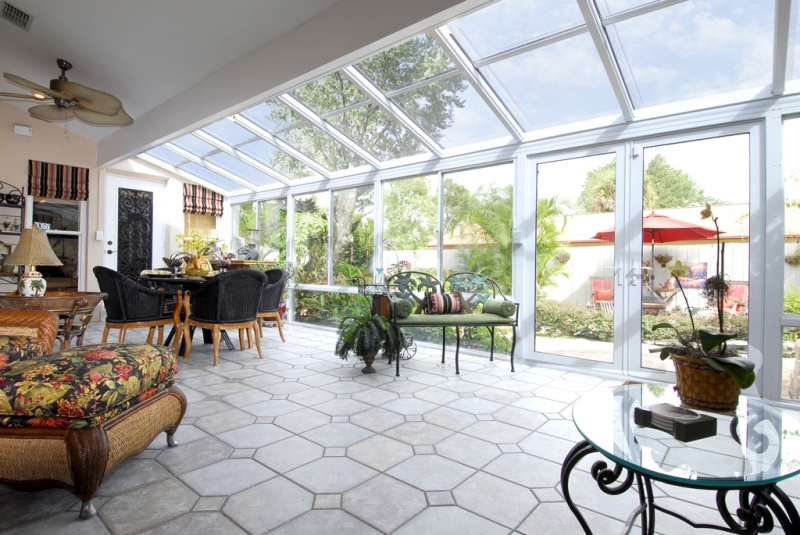 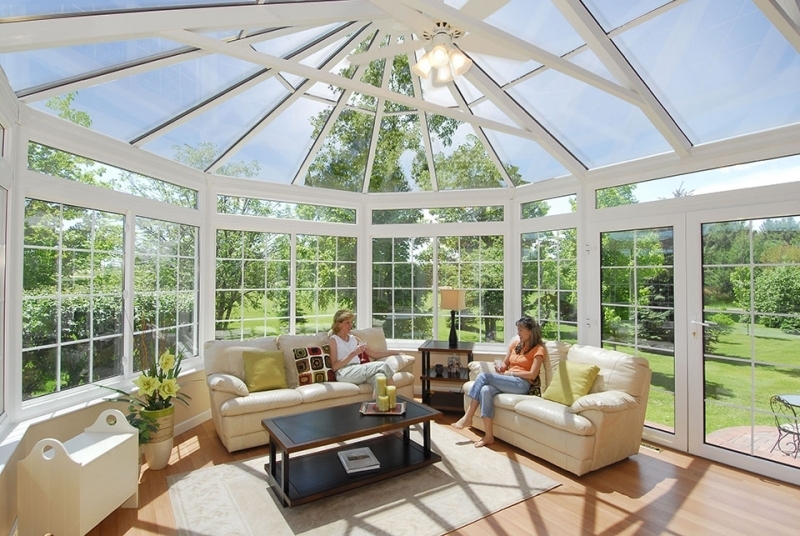 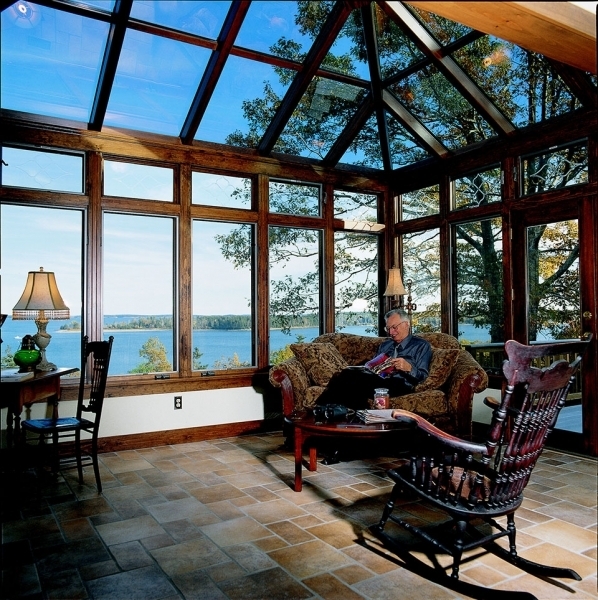 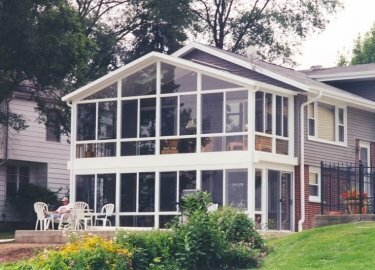 The patio shades offered by Weatherseal Sunrooms & Home Solutions are designed to increase your enjoyment of your backyard space by providing you with a shaded place to relax. 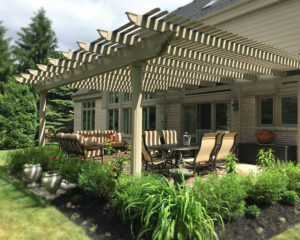 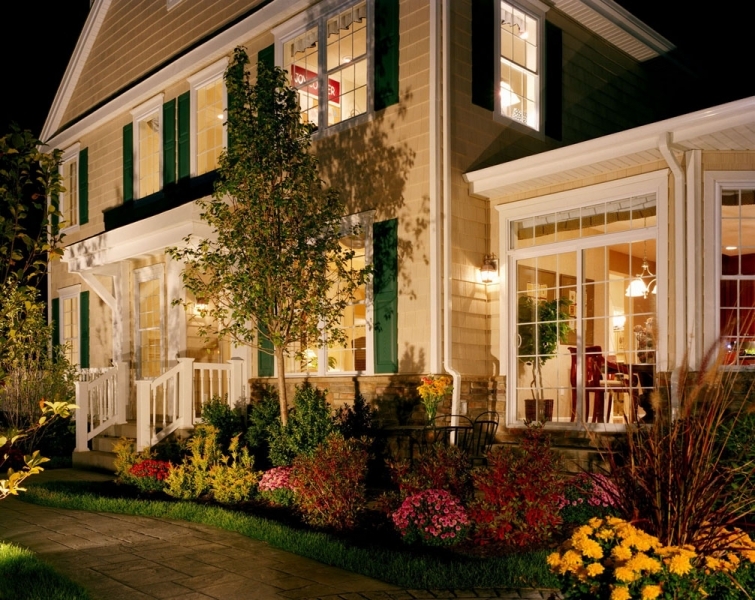 We proudly serve residents of Naperville, Illinois, and the surrounding areas, and will happily assist you with having a patio shade installed at your home so that you can begin to enjoy your backyard like never before. 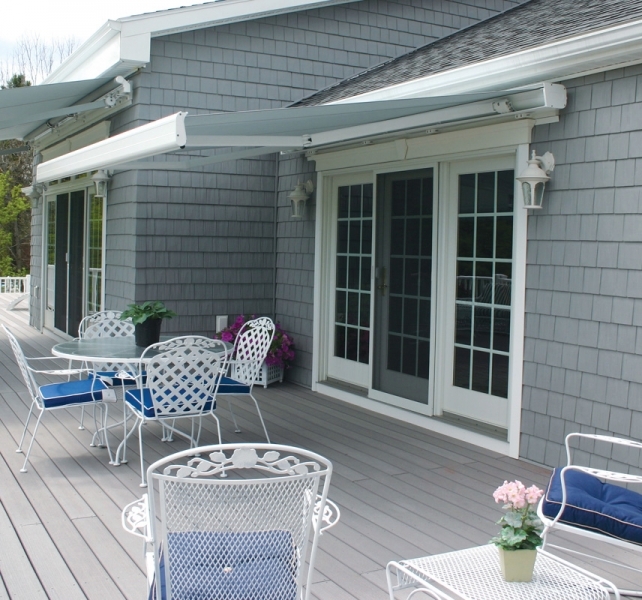 Pergolas – A pergola is perfect for anyone looking an aesthetically appealing shade solution. 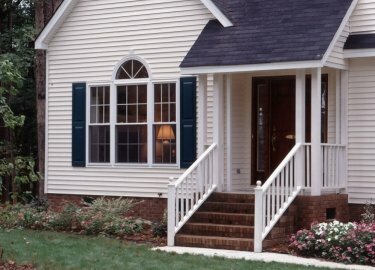 We offer them in three distinct styles: free standing, attached, and garden arbor. 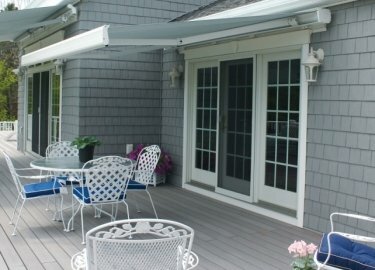 Patio covers – The covers we offer are available in many customizable options and with three different color finishes including sandstone, white, and bronze. 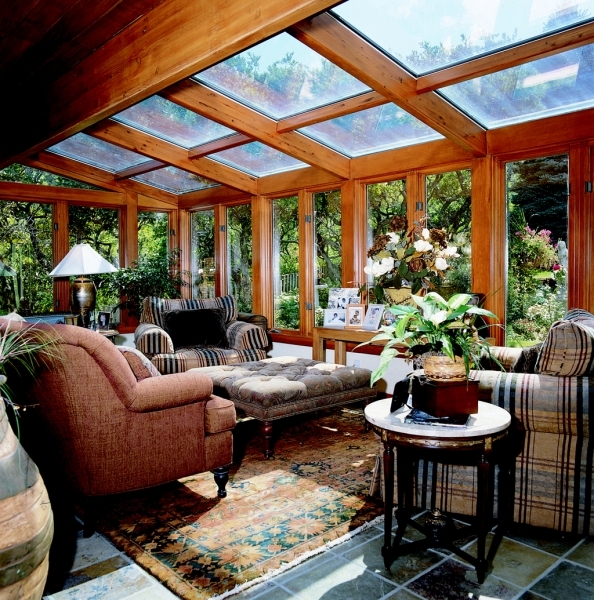 These covers are entirely resistant to weather and moisture and will last for years to come. 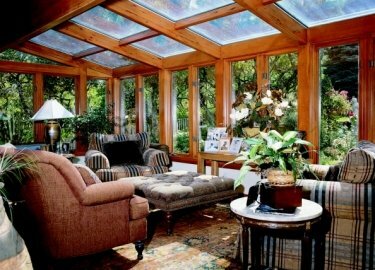 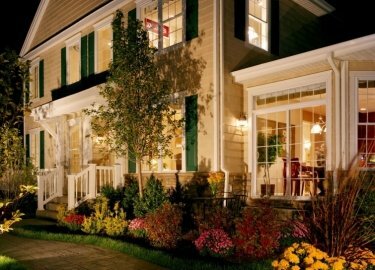 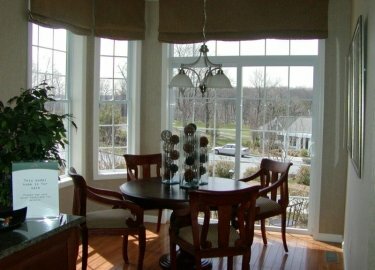 Additionally, at Weatherseal we offer much more than just patio shades. 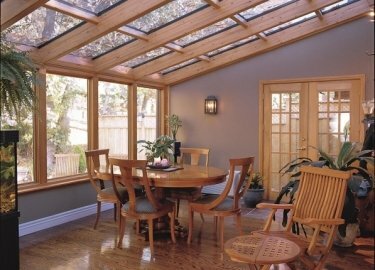 Our team can also install a large variety of exterior remodeling products including awnings, windows, decks, doors, sunrooms, and more. 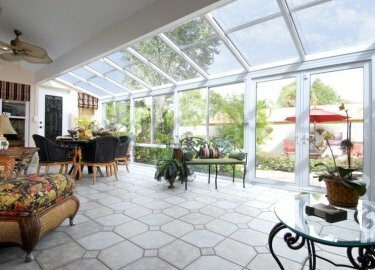 We have built our reputation on many repeat customers and we would be happy to be your one-stop shop should you ever need any more renovations done at your home. 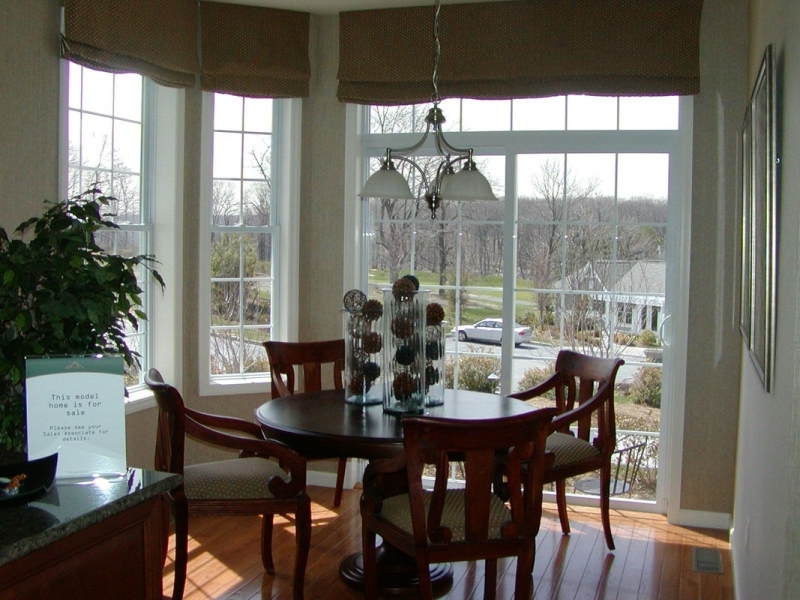 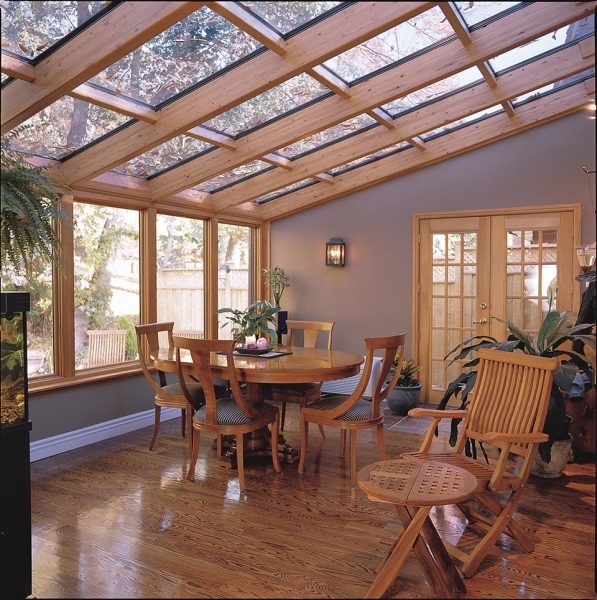 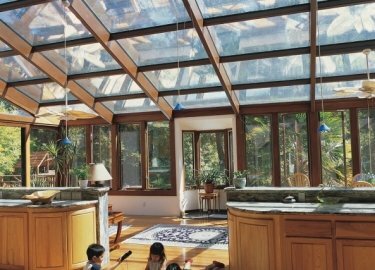 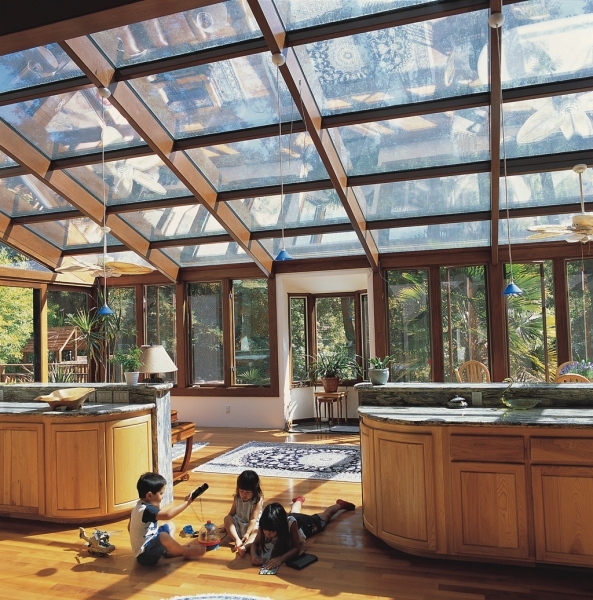 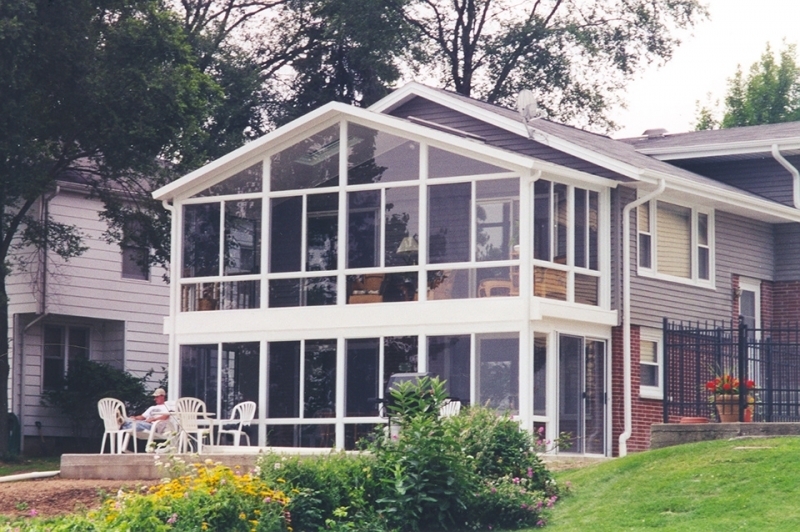 For more information about the luxury patio shades available to homeowners in Naperville, IL, and all surrounding areas, contact Weatherseal Sunrooms & Home Solutions today. 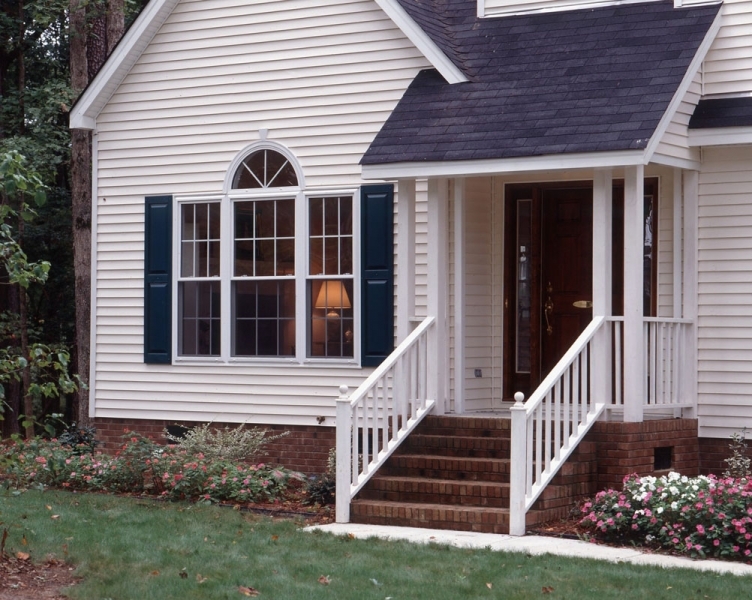 Make sure to ask about the convenient financing options available to all qualifying homeowners.